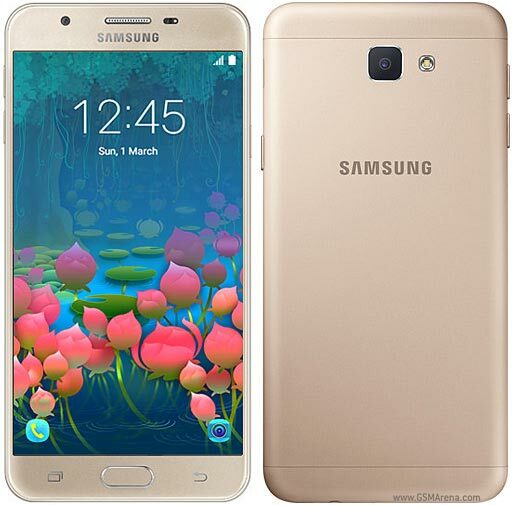 After the Galaxy J7 Prime, Samsung has now started pushing out the latest security update to the Galaxy J5 Prime as well. Arriving as version G570MUBU1AQA3, the update brings Android fixes for the month of February. As is usually the case with OTA roll outs, it may take some time for the update to hit your device. Meanwhile, if you feel impatient, you can manually check for it by heading to your handset's Settings menu. Hi. What this update is included? Oh, what's new in this update you got?